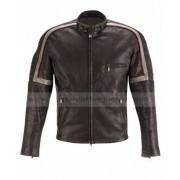 Tom Cruise Top Gun Leather Jacket is an essential part of the latest trend because of its marvelous style. 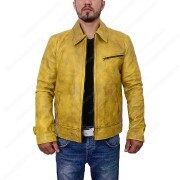 If you want to get impressive personality among several people you must select this jacket for all of your important occasions. 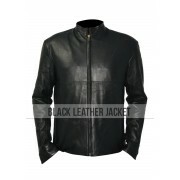 Tom Cruise Top Gun Leather Jacket is the best replica which is worn by Tom Cruise and he appeared very attractive with this jacket. 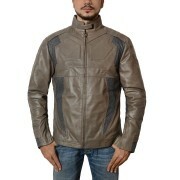 The beautiful jacket is made of premium quality leather with finest craftsmanship that can be easily noticed. 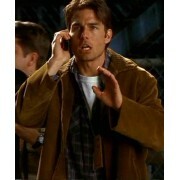 Tom Cruise Top Gun Jacket is prepared under the professional and skilled staff therefore you find fine and neat stitching throughout the jacket. 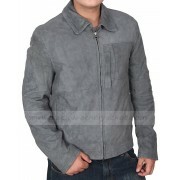 It has two thick broad patched flap button pockets at the waist that enhances the beauty of the jacket. 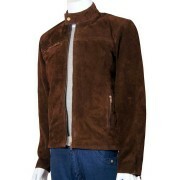 You will see wider tags on both shoulders whereas the fur style collar is given in the jacket. Rib knit cuffs look dazzling and makes you noticeable among many people. 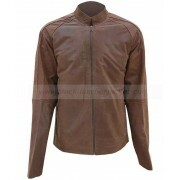 Top gun bomber jacket for sale is available at affordable price therefore it is easily in the reach of everyone’s range. 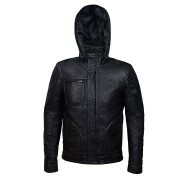 You do not need to wait for several months for saving; now you can purchase it within your budget.